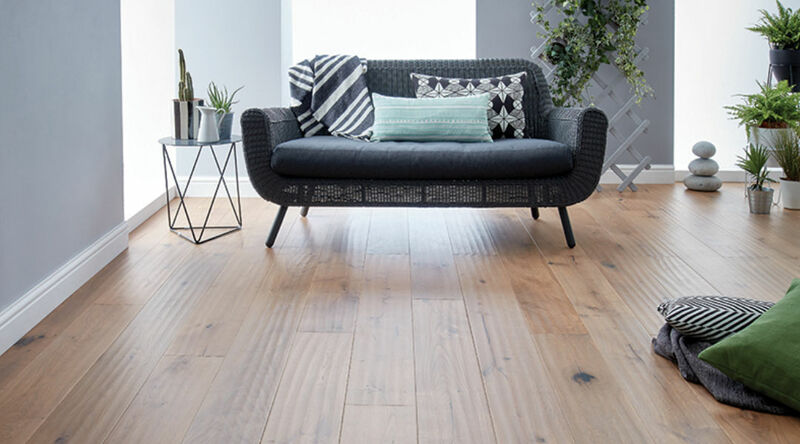 Goldman Harrison Hardwood Flooring, based in Newport on the Isle of Wight, have been specialising in the supply and installation of wood floors since 1999. We work closely with interior designers, architects, and building contractors on both commercial and domestic projects. 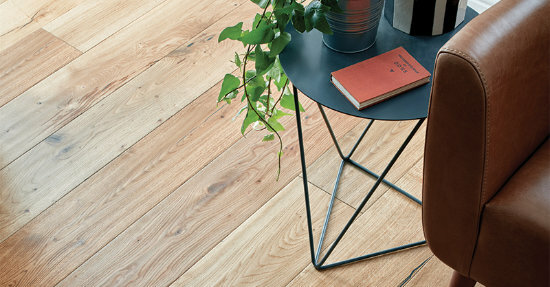 We have seen a lot of floors in a lot of different places and we use what we know to help you. 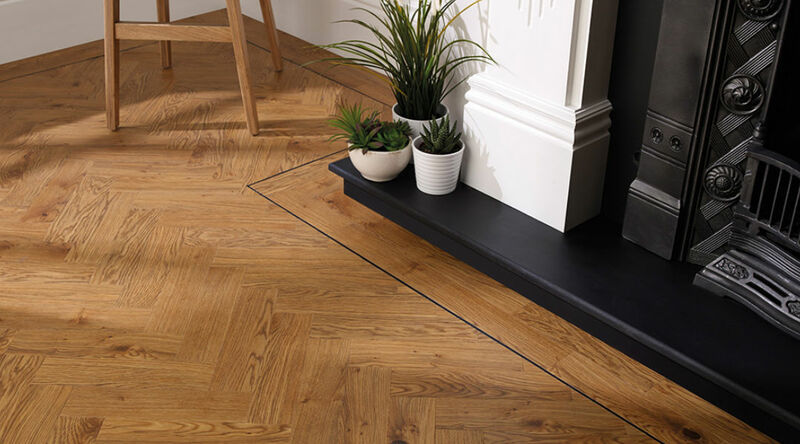 We aim to simplify your decision of what type and style of flooring and fitting method will best suit your needs and taste. We have long established relationships with suppliers giving you the peace of mind that you will be getting a high quality productand service. We provide free estimates and site visits and are always happy to discuss your ideas. 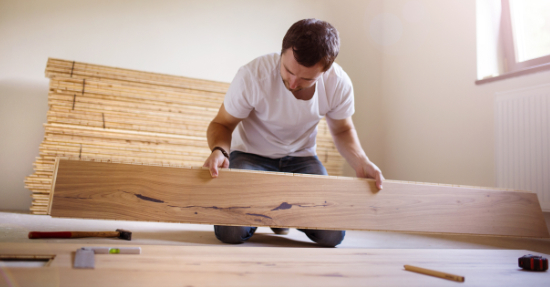 We understand that a hardwood floor is an investment and probably the largest piece of furniture you will ever buy. 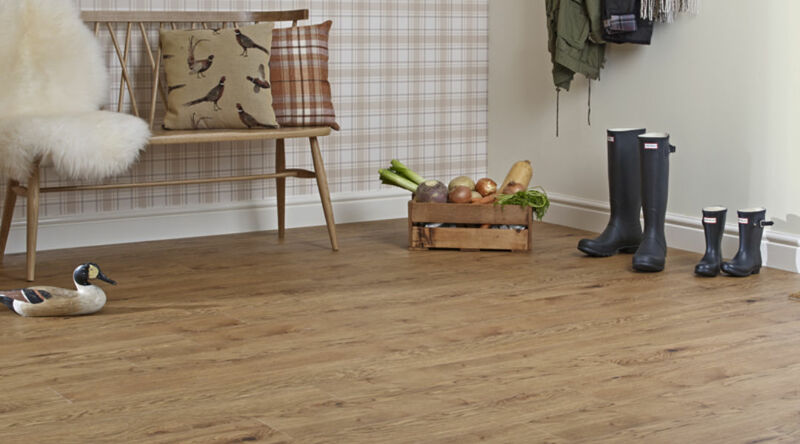 It’s important to us to take the time to get you the floor you want. If a product is not suitable for where it’s to be fitted we will say so. Our aim is to give you a high quality service with honest reliable advice. Thanks for an excellent job & your efforts to match our timescales. Your workforce were very pleasant & professional and we had no qualms about giving them a key for access. Once again, many thanks for a job well done. I just also wanted to say what a fantastic job you have done on the floor, I am so pleased with it. I can’t wait to get my lounge done when we have our extension built.